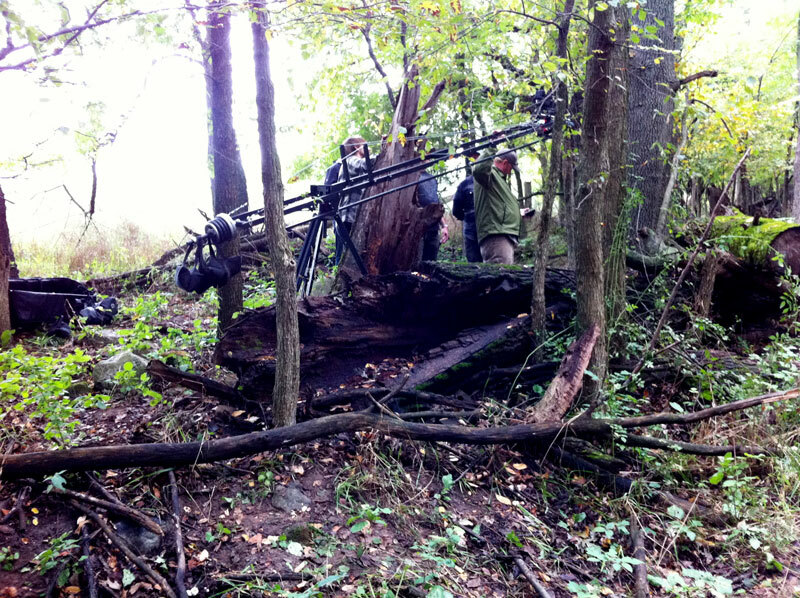 In September 2011, the Roe Photo crew teamed up with the guys from Black Sedan on a job for Outdoor Hub. The project was a short video for a Chevy truck that was getting released at SEMA. It was a cool shoot, working with Brad Phillips (director). 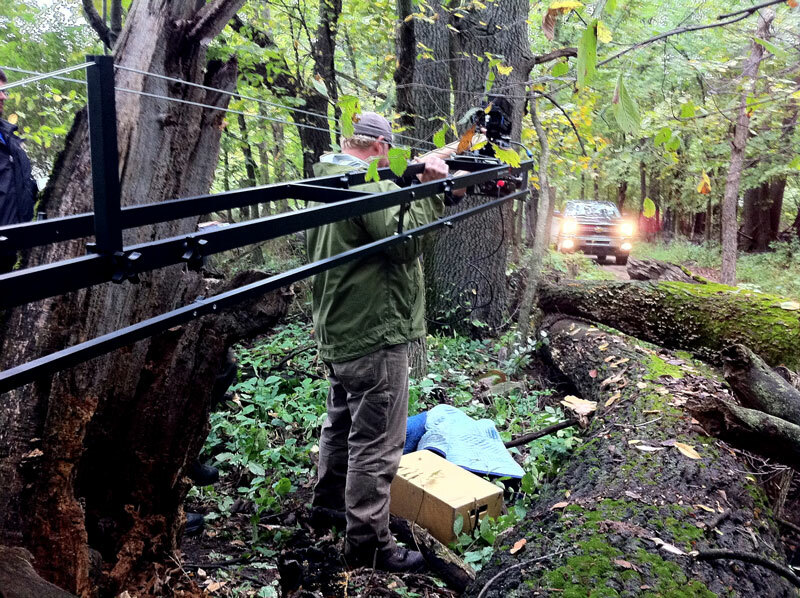 We shot the project on the RED Camera system in the woods of Metamora, Michigan.